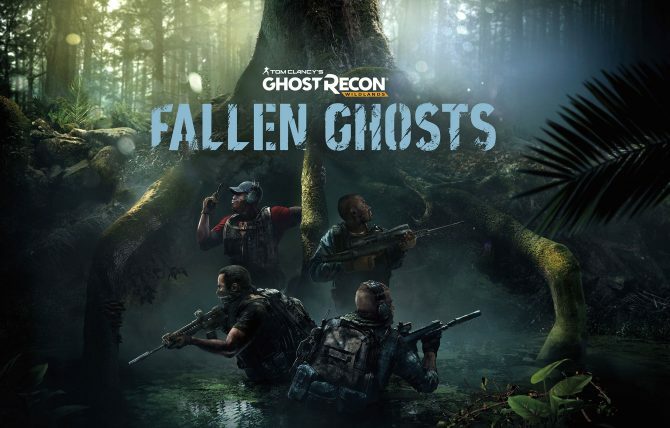 Ghost Recon Wildlands Special Operation 3 is introducing the Future Soldier franchise to Wildlands in another crossover update. 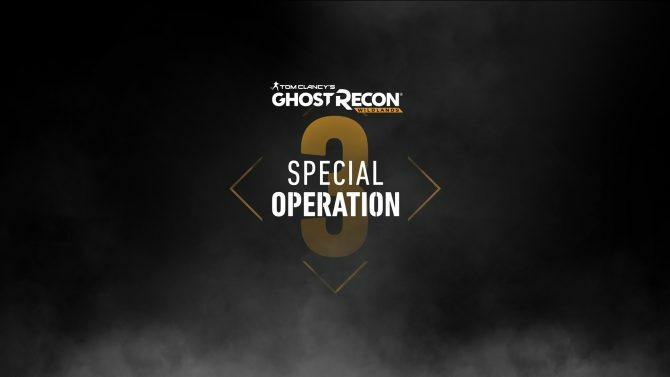 Special Operation 3 is coming to Tom Clancy's Ghost Recon Wildlands on December 11 for Year 2 Pass holders and a week later for everyone else. 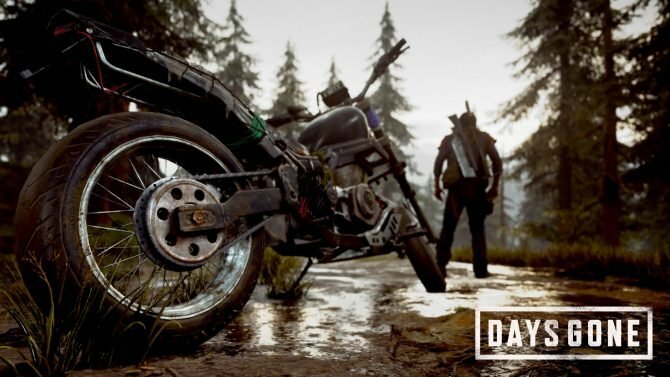 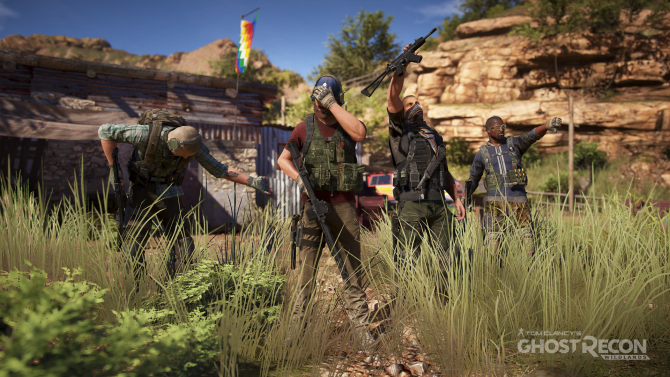 Everyone will have a chance to play Ghost Recon Wildlands as part of a free weekend that includes discounts for both the base game and its newest versions. 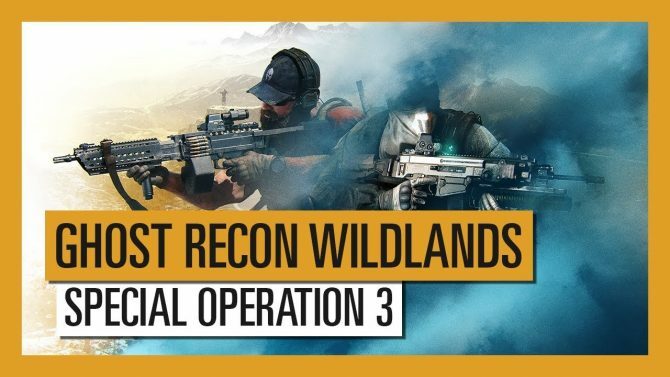 This time around, Ghost Recon Wildlands is crossing over with Rainbow Six Siege for a new special operation and tons of gear. 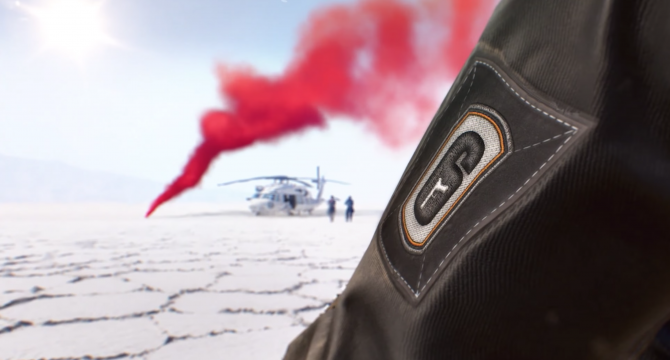 In a new teaser video, Ubisoft has revealed that Rainbow Six Siege content will soon be coming to Ghost Recon Wildlands. 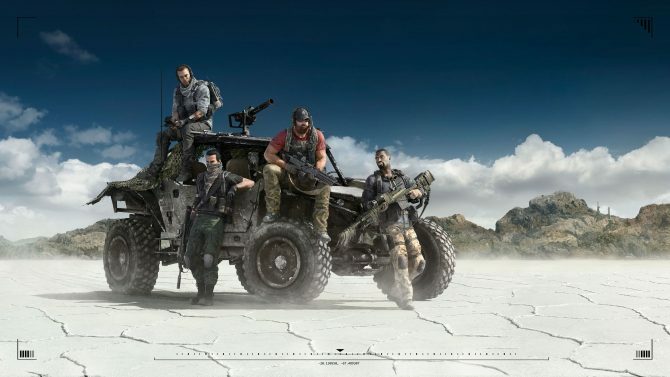 The second major update for year 2 of Ghost Recon Wildlands will kick off on July 24. 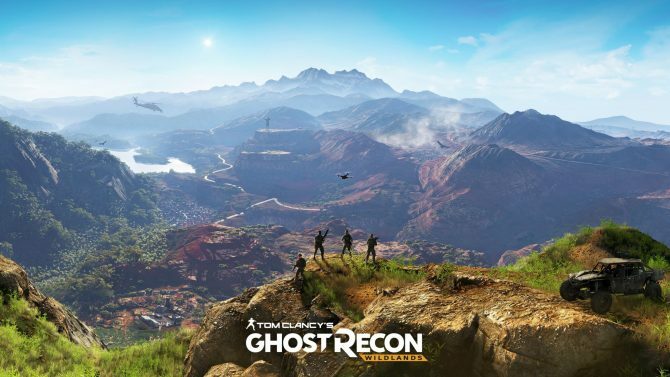 Tom Clancy's Ghost Recon Wildlands continues to give players fresh content with two new maps, three new classes, and more. 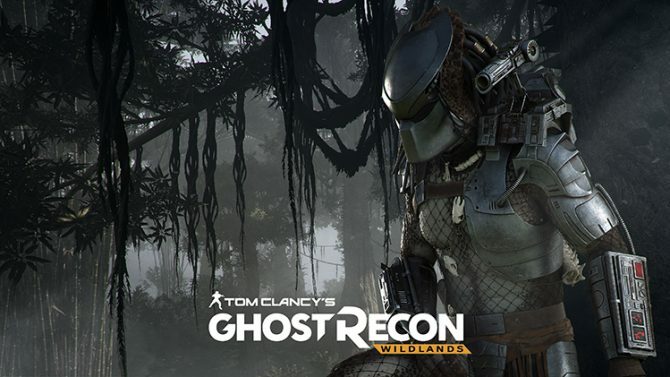 Ghost Recon Wildlands' newest update featuring the Predator is downright wacky, but seems incredibly fun nontheless. 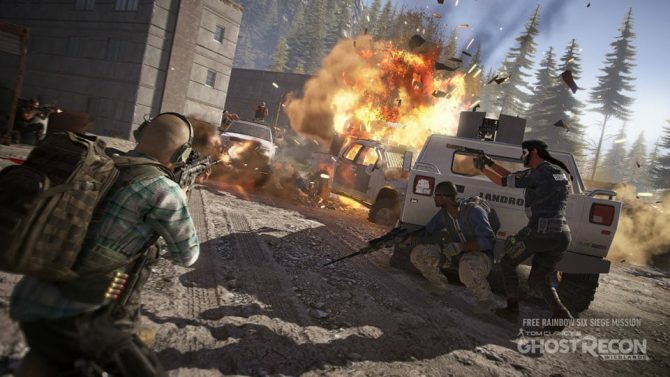 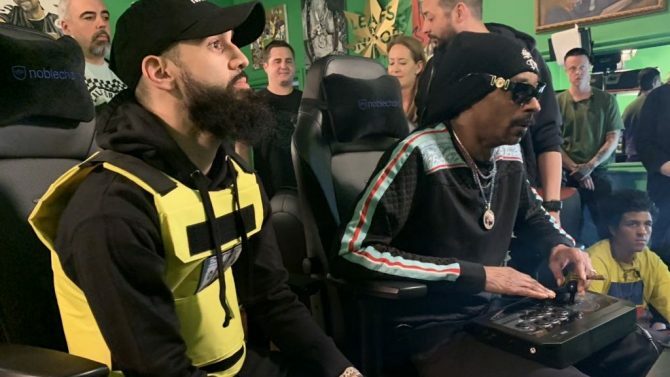 Ubisoft has released a lengthy console demo for Ghost Recon Wildlands that gives players the chance to experience both singleplayer and multiplayer modes. 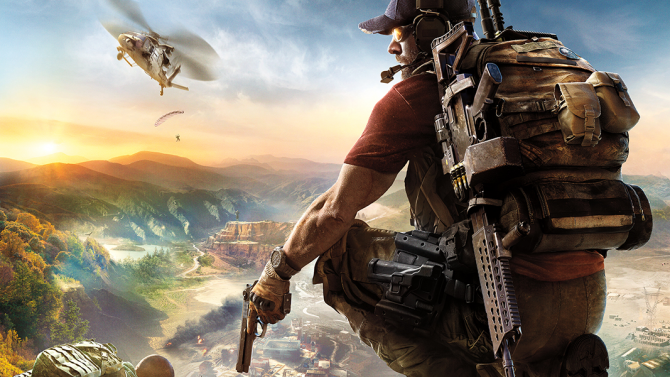 Commercial hit PS4, Xbox One, and PC game, Tom Clancy's Ghost Recon Wildlands, is stepping into PvP content this fall. 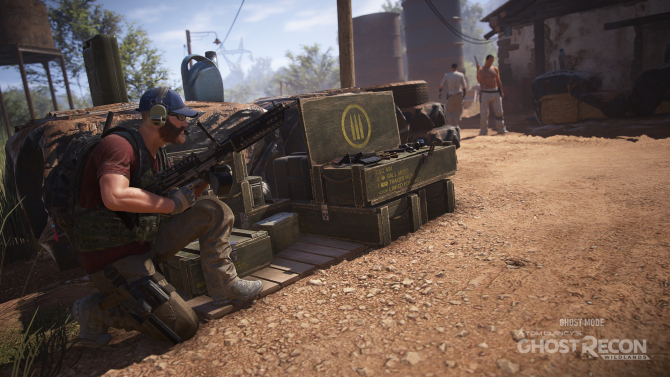 The latest update for Ghost Recon: Wildlands is now live on consoles and PC, and features a variety of bug fixes and new features implemented. 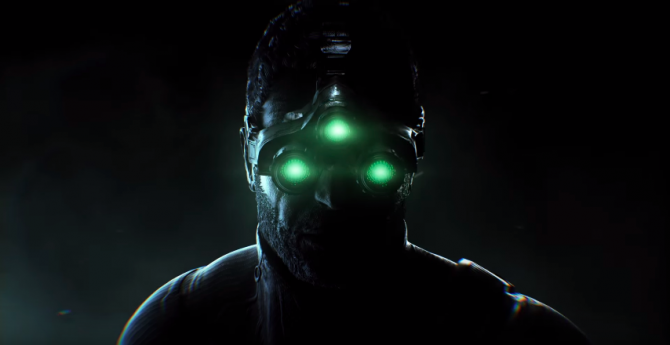 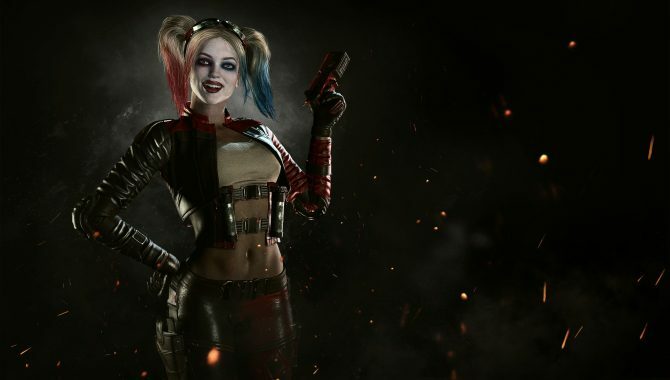 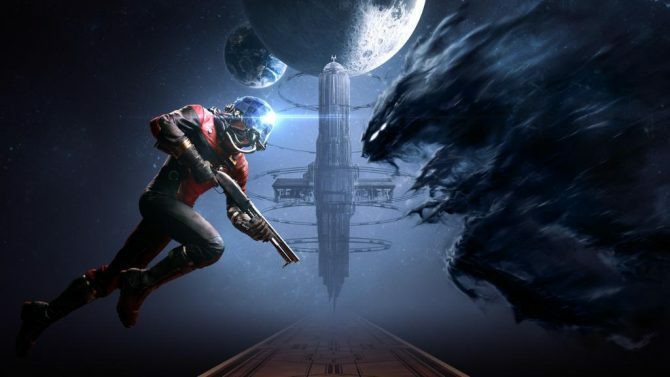 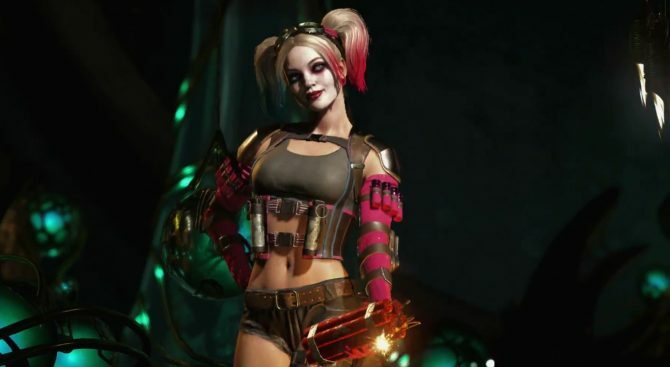 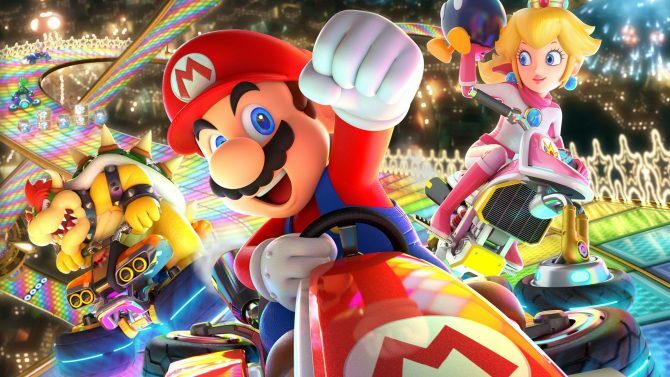 PS4 and Xbox One game Injustice 2 from NetherRealm Studios and Warner Bros. once again tops UK Sales Charts.